There are very few companies carried in retail stores from Whole Foods to Target that are vegan. 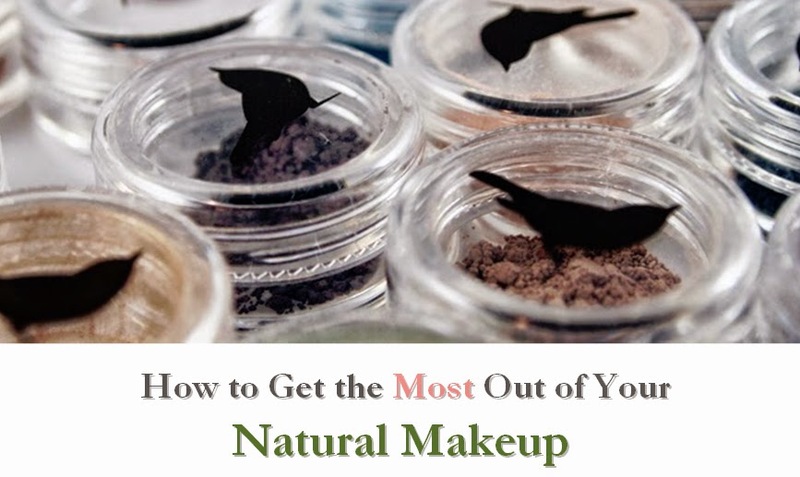 One of these is Nature's Gate, who offers a range of products including sunscreens, skin care, and body care products. 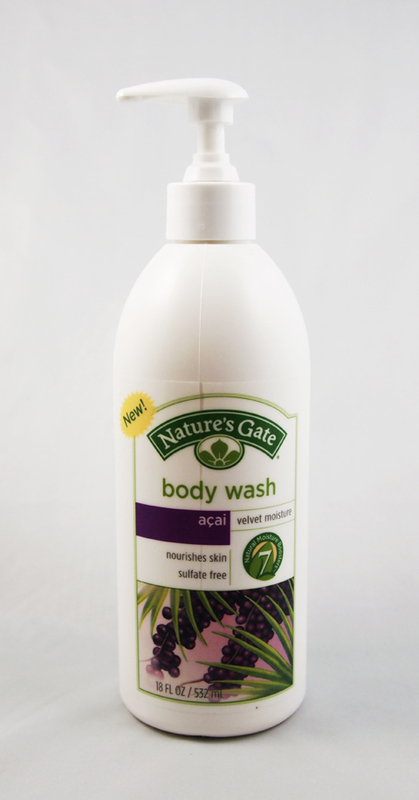 I put their affordable Acai Velvet Moisture Body Wash to the test. I enjoyed the texture and performance of this shower gel. It felt like conventional shower gels, without many of the common irritants nor hazardous ingredients. I was a little disappointed to see this ranked a 4 on EWG's Skin Deep database, but this is largely due to fragrance (and the bottle clearly states the fragrance is of natural, not synthetic, origin). I was glad to see that many Nature's Gate products are available in retail stores, including stores such as Target and my local (regular) grocery store. If you're looking for vegan products locally, I recommend checking out Nature's Gate.